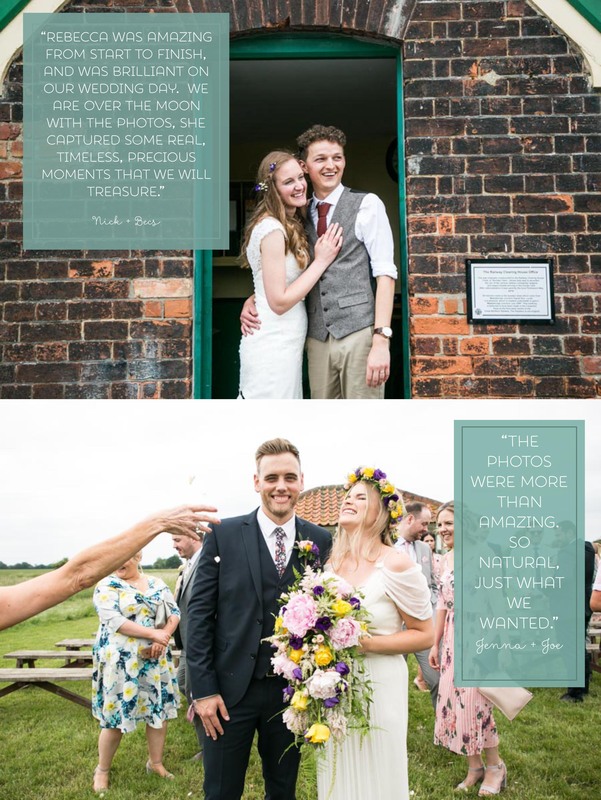 Having an awesome wedding at a quirky venue or village hall? Want some fab, relaxed photos of your family? It would be great to talk through your plans and ideas, so why not send me an email, fill in the form below or give me a call. I do ALWAYS reply, so if you don’t get an email, please check your spam folder, as my email address often likes to hide out in there! Thank you so much for popping by, I can’t wait to hear from you.